Following the positive ties between the South and North Korea, Korea’s history and DMZ have also gained much attention internationally. 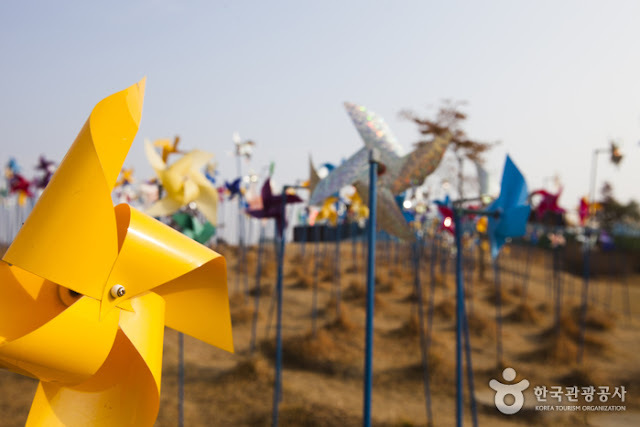 DMZ, a constant reminder of separation and war, is now accepted as a symbol of peace. 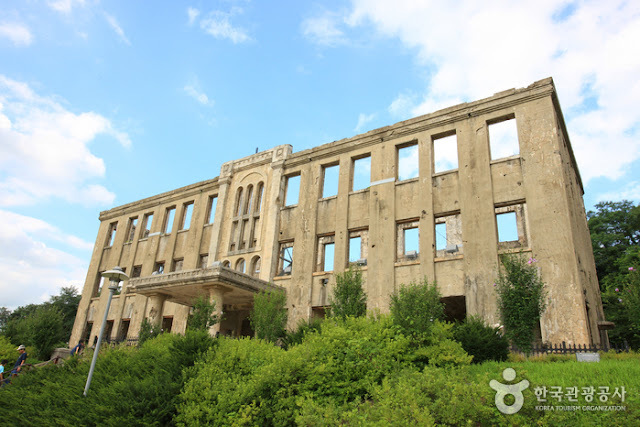 For those who wish to learn more about Korea peninsula’s painful history and share the people’s hope for peace, the Korea Tourism Organization has announced their top five picks for peace themed destinations. 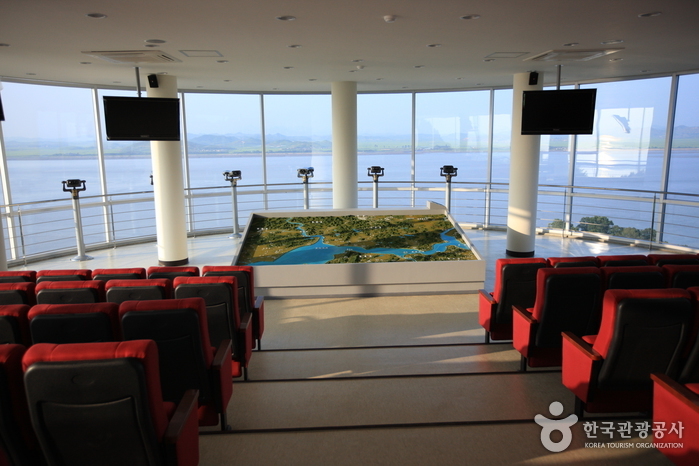 Ganghwa Peace Observatory, offering views of North Korea’s mountains and vast grass field. 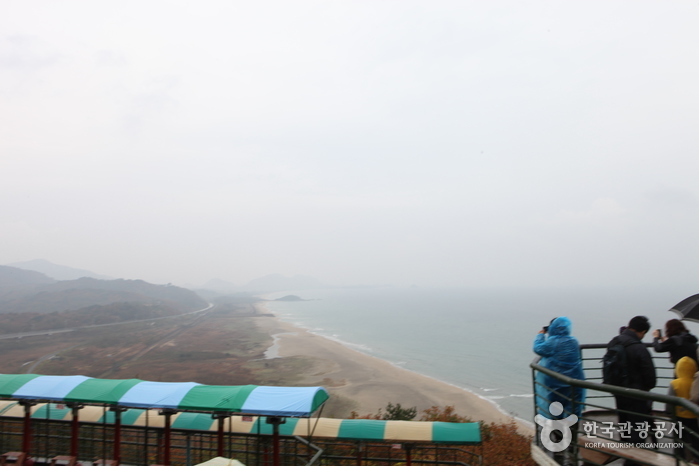 Nearby the observatory is Gyodong-do, a village formed by people from Hwanghae-do who fled south from war. After the separation, the villagers had no choice but to remain and make the place their new home. Imjingak Pyeonghwa-Nuri, spacious park with a grassy hill, located within Imjingak Resort in Paju. The establishment of Imjingak Pyeonghoa-Nuri has turned the area that was once scarred with a painful past into a beautiful and exotic park. Numerous sacrifices were made at this building since from the 8.15 liberation movement the Korean War. 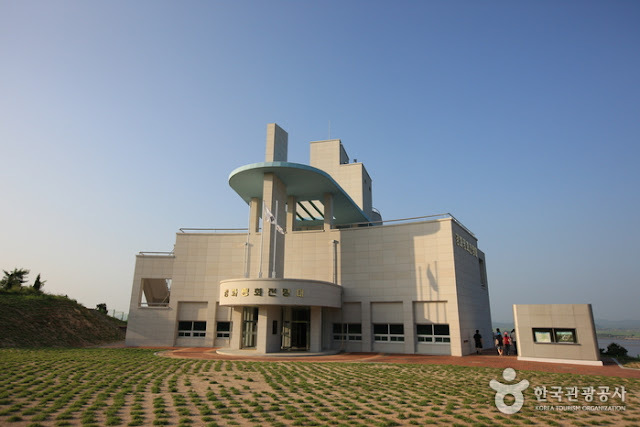 The place now serves as a venue for peace ceremonies and even featured in a music video by Seo Taiji, popular Korean musician. Dutayeon Falls, a body of water formed by creek waters from Geumgangsan Mountain. 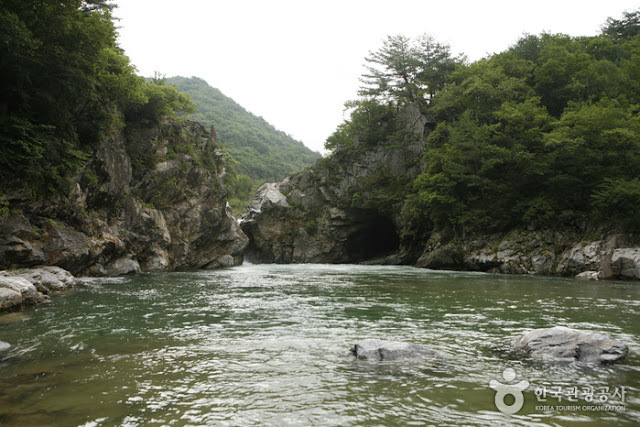 Located only 32-km away from Geumgangsan Mountain, Dutayeon Falls offer a habitat for Korea’s largest lenok population, which are a species of freshwater fish under the official monitoring and control of the Korean government. Goseong Unification Observatory offers a clear view of the road leading to Geumgangsan Mountain. 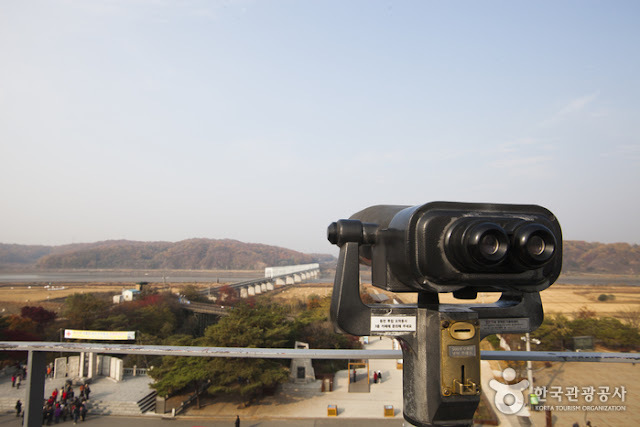 Near the observatory is Goseong DMZ Museum, where visitors can take a closer look at the surrounding nature and Korea’s history.